Also keep in mind that healing properly from a rotator cuff injury can take a very long time. Be patient and stay committed to your physical therapist‘s advice on how to care for your injury. 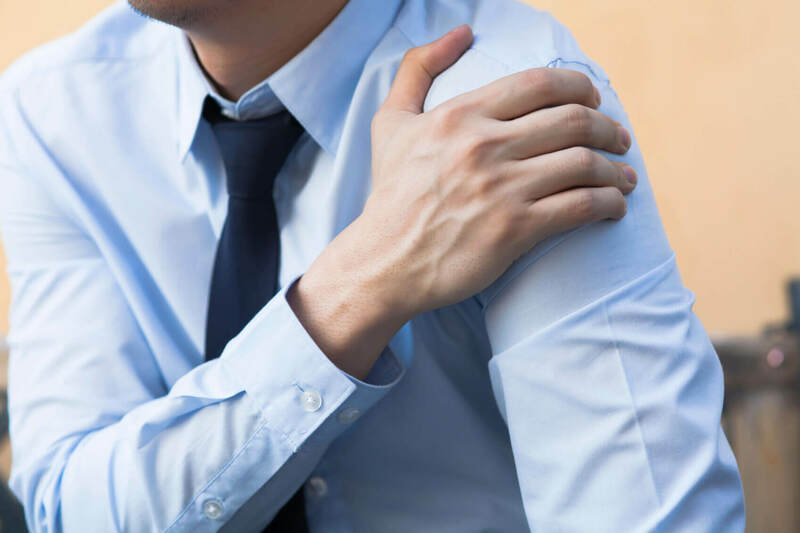 For more information regarding rotator cuff health and injury recovery, consult medical experts who are committed to non-surgical approaches first. One on one FREE consultation time with one of our Rotator Cuff Specialist physical therapists. We have 24 FREE consultation spots available for each location. To hold your spot, please call 219-202-2500 in Valparaiso, or 219-203-3100 in Crown Point. PS-Call 219-202-2500 in Valpo or 219-203-3100 in Crown Point to hold your spot for the FREE Rotator Cuff Health Check-Up Event on October 17 and 18 in celebration of National Physical Therapy Month and Breast Cancer Awareness Month.